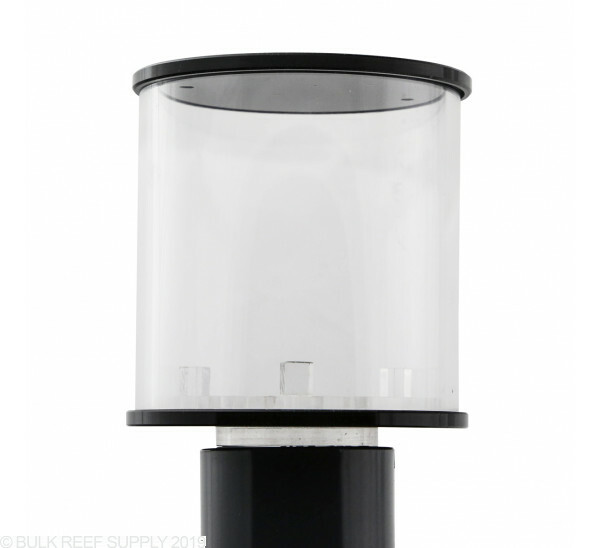 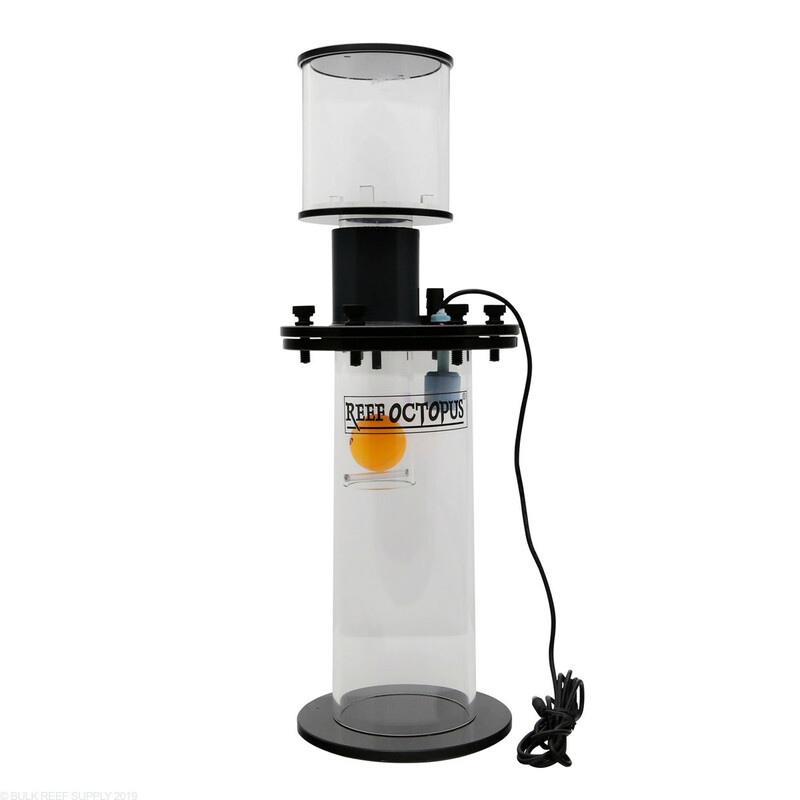 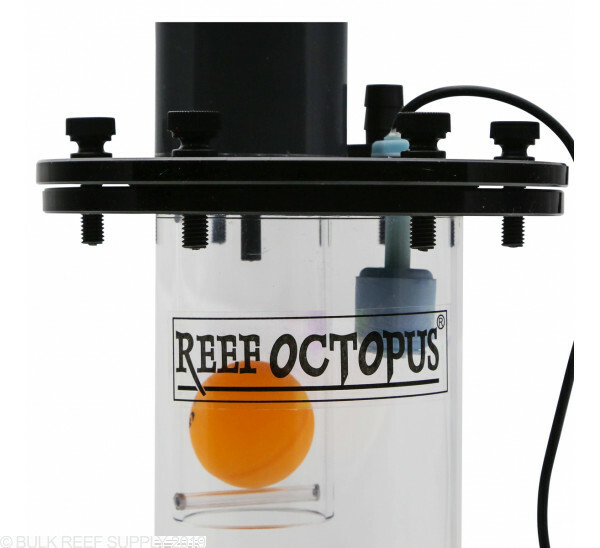 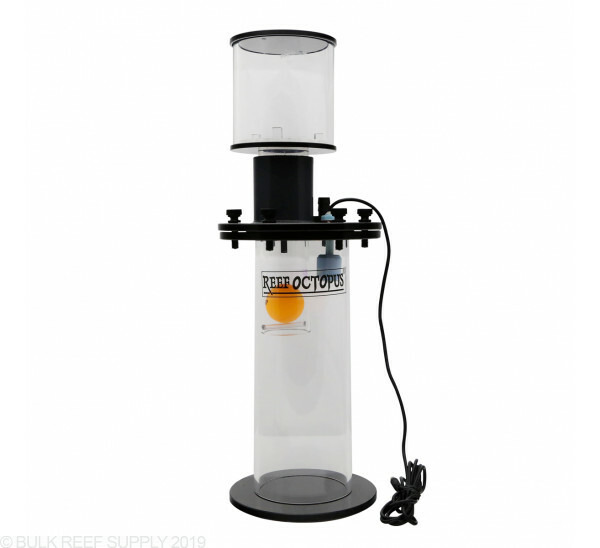 Add a Reef Octopus 4" Waste Collector to prevent protein skimmer overflows as well as reduce the strong skimmate smell. 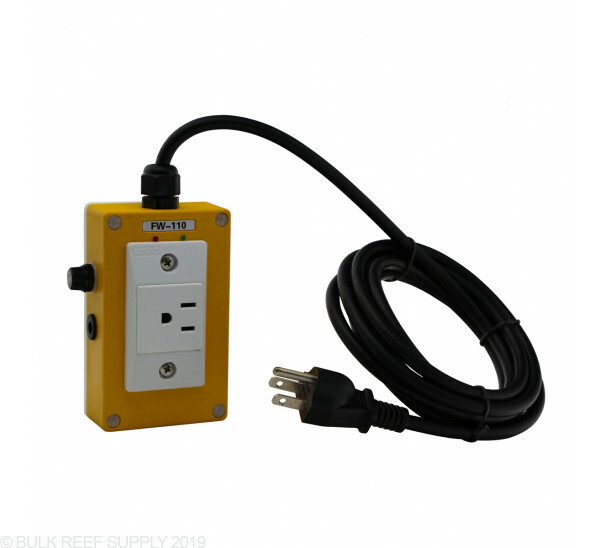 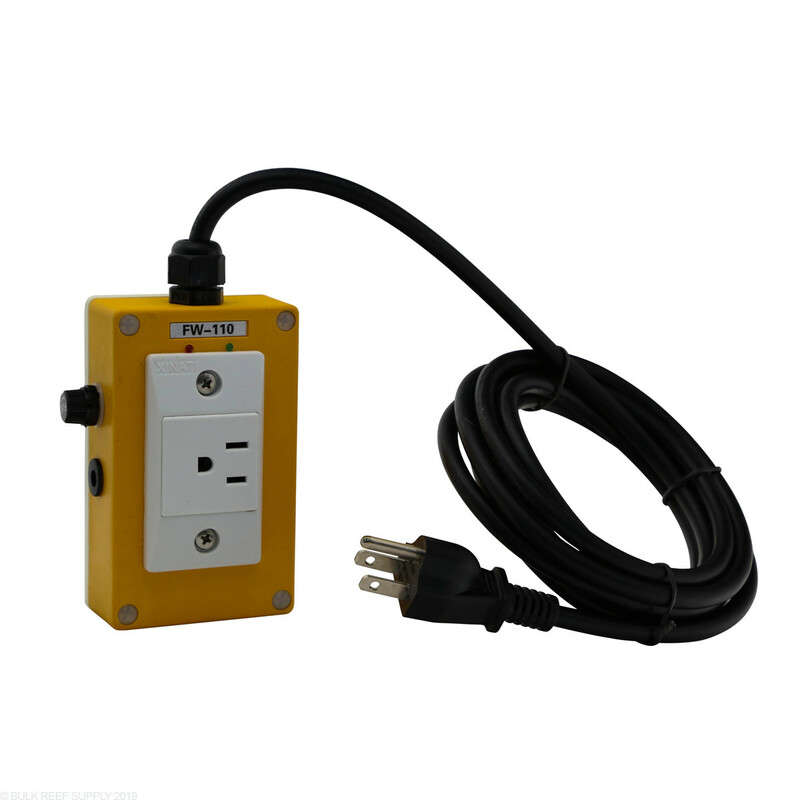 Float switch connected to power source for your protein skimmer - automatically shuts off your protein skimmer if float switch is activated. 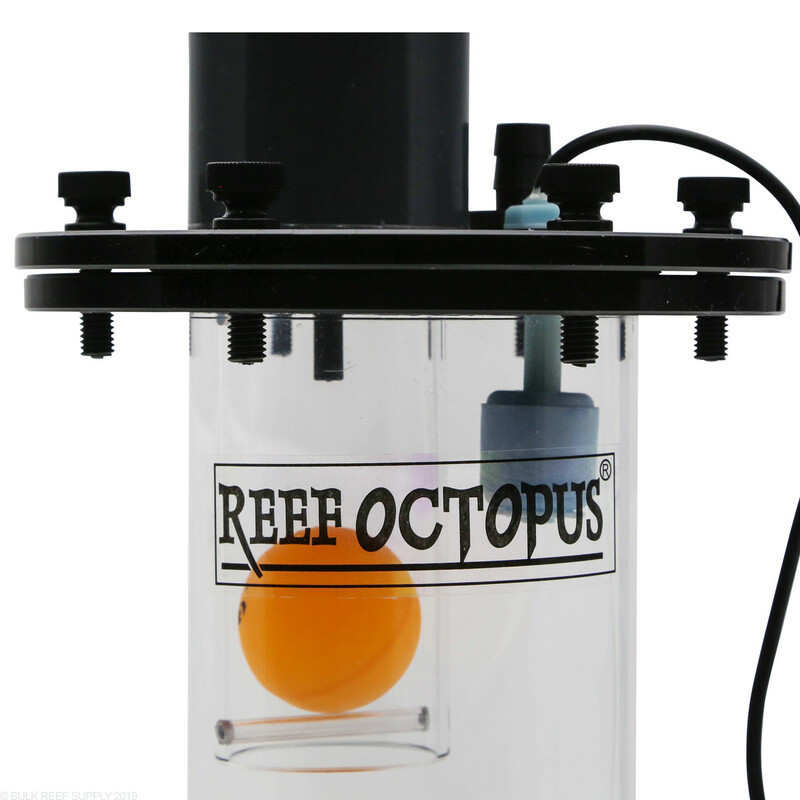 Ping pong ball apparatus stops waste container from overflowing. 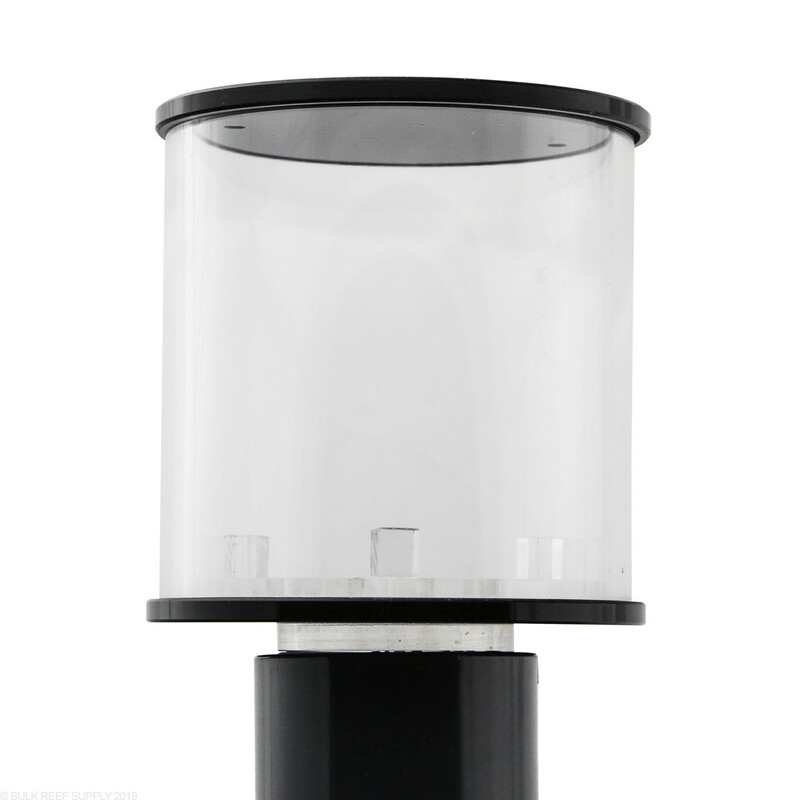 15 minute delay function keeps skimmer off an extra 15 minutes after power is lost. 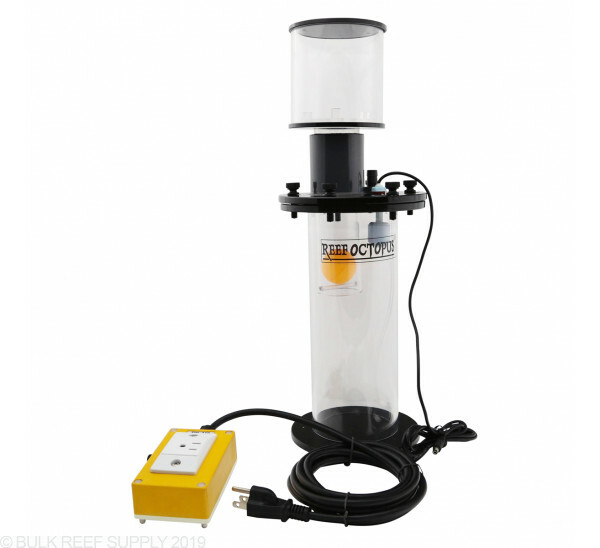 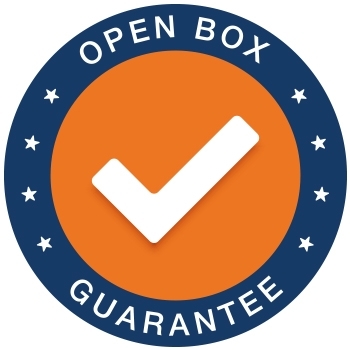 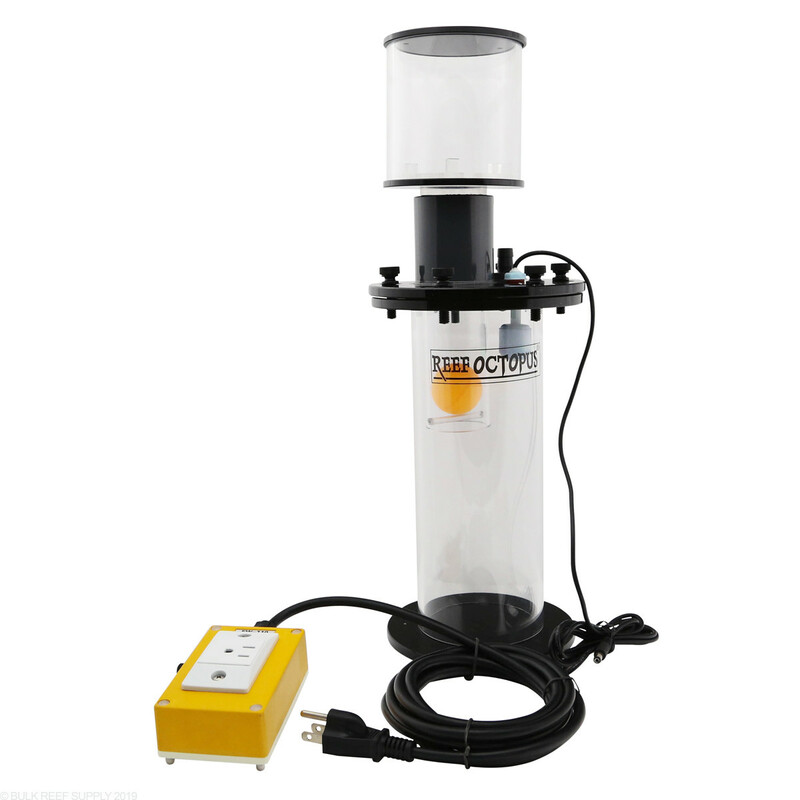 This feature allows the sump to return to its normal water level before the skimmer turns on, thus avoiding overflows.